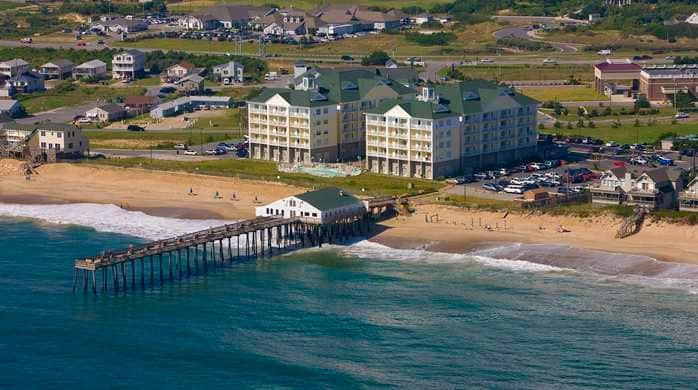 Our annual meeting for 2019 will be in Kitty Hawk. 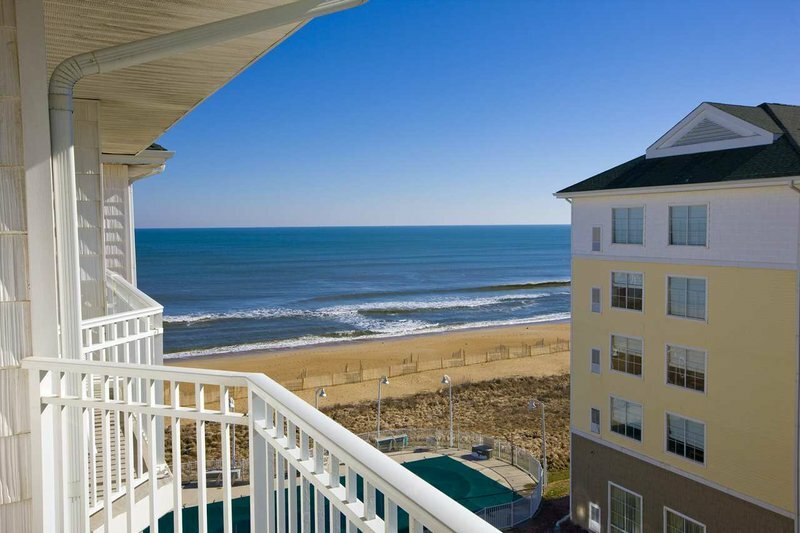 There will be more information to come but at the present time the meeting is to be held from June 9th through June 12th at the Hilton Garden Inn located at 5353 N Virginia Dare Trail, Kitty Hawk, North Carolina 27949. (252) 261-1290 We hope to see you there! As always, we would like to thank you for visiting the NCPIA website. Please take a few moments to scroll through the pages above and take note of the exciting events planned for this year. Most of these events can be found on the Announcements page. Applications and related forms can be found on the Forms and Downloads page. And before you leave please stop by the Contacts page and drop us a quick message to let us of know of any misprints, spelling errors, etc., funny stories and pictures, comments for improving web pages, plumbing questions that you may be seeking answers to, or just a little chit-chat. Thank you for allowing us to serve you and the plumbing industry... one pipe at a time !